← Is this Renewable Energy? Every once in a while you come across something amazing… and sometimes it’s just blowing in the wind. For people that know me well, they know I’m into displaying information and ideas through captivating images. Photography is a wonderful fit to get people excited about a subject that may have been previously unapproachable, like wind and how to visualize it as essential to life. 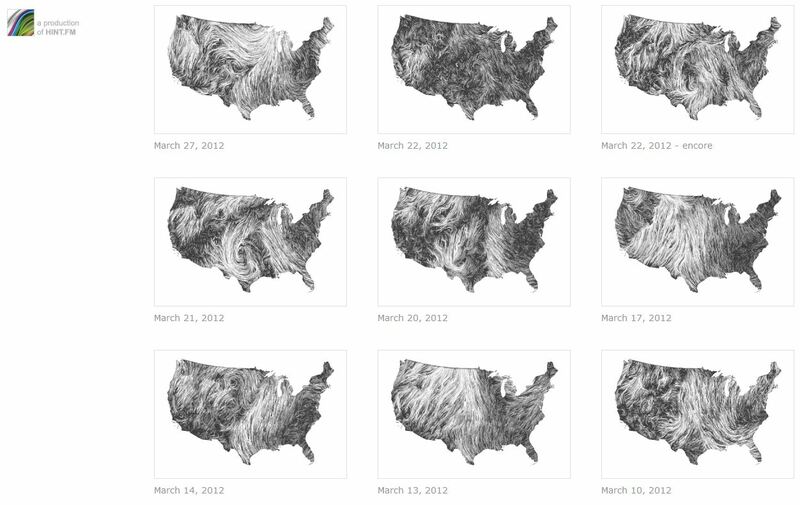 The above diagrams are from www.hint.fm and they are maps of winds across the US, displaying both direction and magnitude. In their simple but startling monotone scheme, one can clearly see where the wind blows. Although these images are 2D and static (oh the but site has amazing video visualization that is epicly mesmerizing), they provide a sense of movement, time and scale. 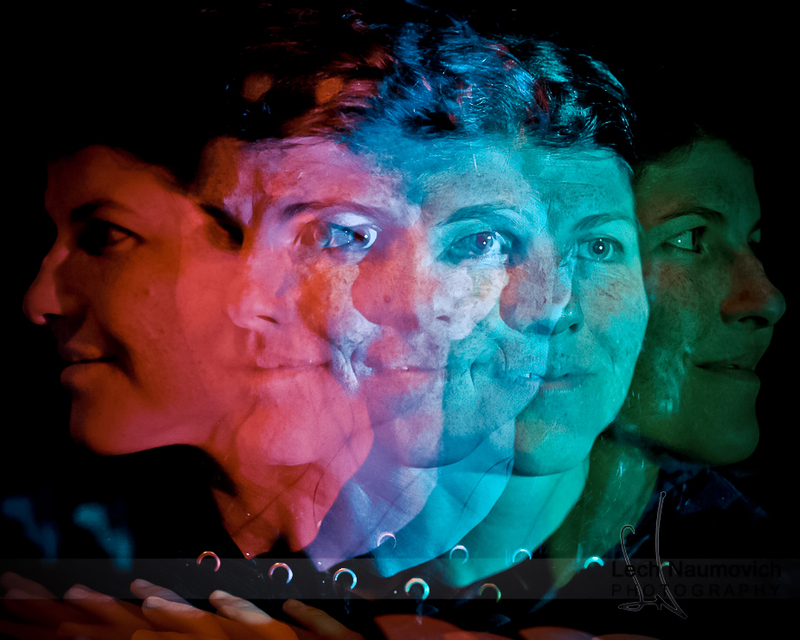 I think that’s phenomenal and often something I personally do with multiple exposures – time, motion, and flow. 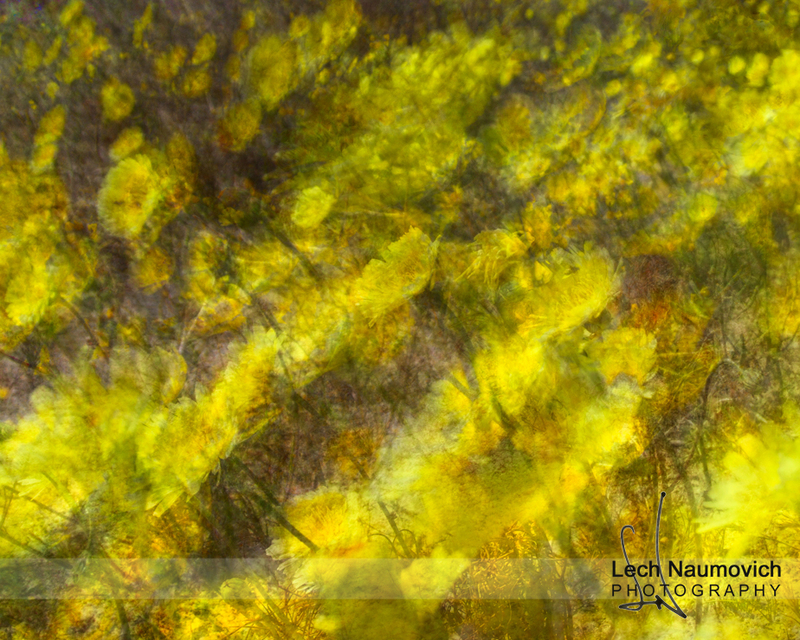 Below is a single image with 8 exposures of desert dandelions from the Mojave. Wind is an essential force that both helps these flowers self pollinate (as needed) as well as migrate to their next site as their seeds get dispersed by the wind. Many, many dimensions emerging out of a single, static 2D image.